The 6-5, 245-pounder from Oregon State is an outside linebacker with the Arizona Hotshots of the new Alliance of Amerian Football. 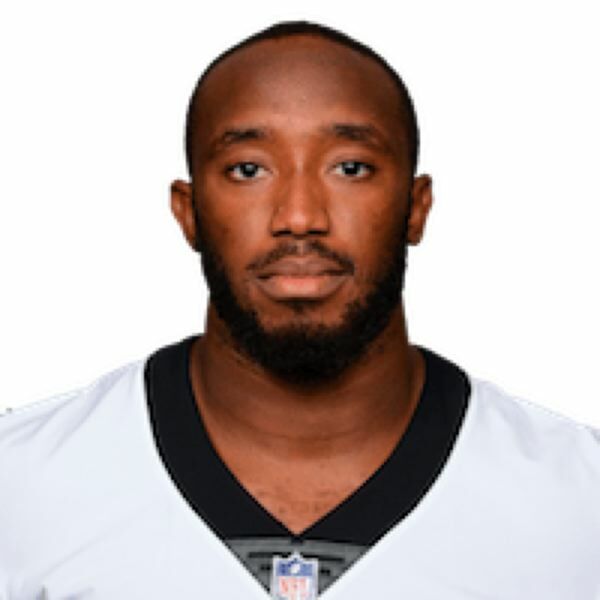 He was a sixth-round NFL draft pick in 2015 and played two seasons with New Orleans, then spent 2017 with the New York Jets. A native of Nigeria, he played high school football in Chino Hills, Calif.